The "adaptability" that I mentioned earlier is the ability for Fire TV platforms to install apps from outside of the Amazon App store. This means you can search the internet and find ways to install Kodi, or Terrarium TV on a Fire Stick and stream TV and movies from less than legal sites. If there's a movie you want to see, but can't make it to the movie theater, I'm sure you can find that movie using one of these apps and watch it from home. I won't go into details, but you can buy a Fire Stick, google things like "Terrarium TV on Fire Stick" and within 10 minutes you'll be streaming movies that are still in theaters. There's no need to buy a Dragon box (or whatever they are calling them these days) from the kiosk at the mall for $100. 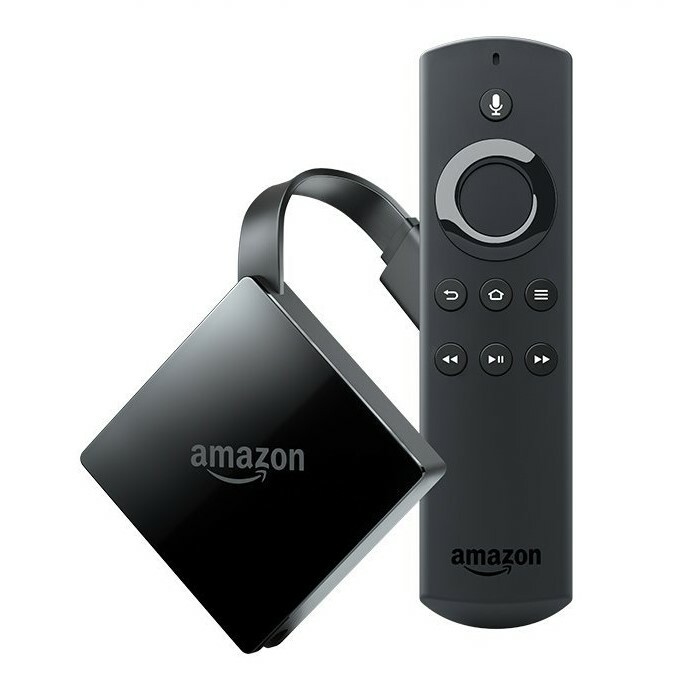 You could buy two Fire TV sticks for the same cost and do the exact same thing. Amazon's own browser that is used on the Fire tablets. With these browsers, you can stream media from more legal sites than mentioned above. Google and Amazon aren't playing nice right now because one doesn't want to the other's competing products in their store, so the other blocked the #1 streaming video site from Amazon products. I referring to Google pulling Youtube apps from Amazon's platforms in case you haven't heard about. Adding browsers to the Fire TV platform should allow users to get back to YouTube as a workaround. I tested it out, and it works for right now, but I wouldn't put it past Google to find another way to block their services to force Amazon back to the table to get their products in the Amazon store. If you have a Fire TV product, search for Firefox or Silk and you should find the apps ready to install.